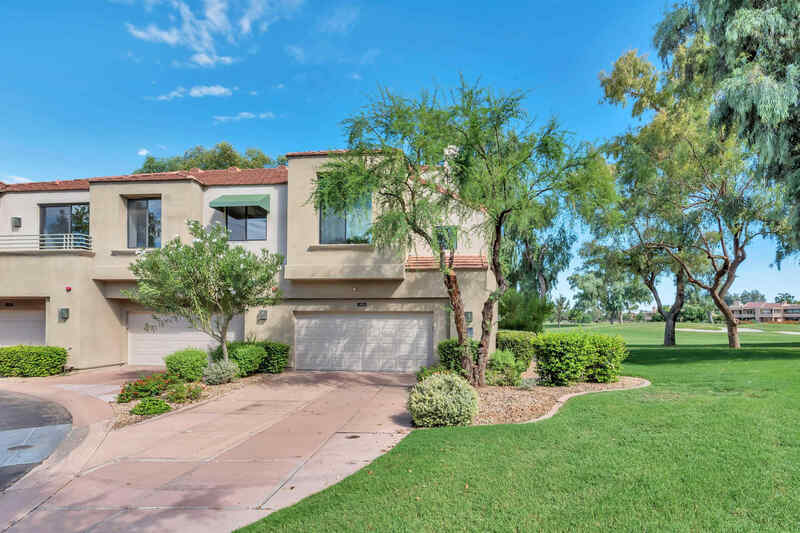 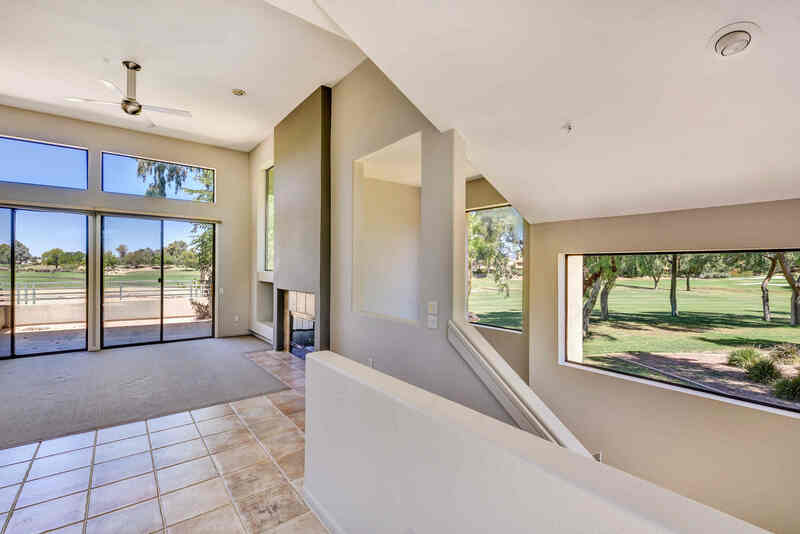 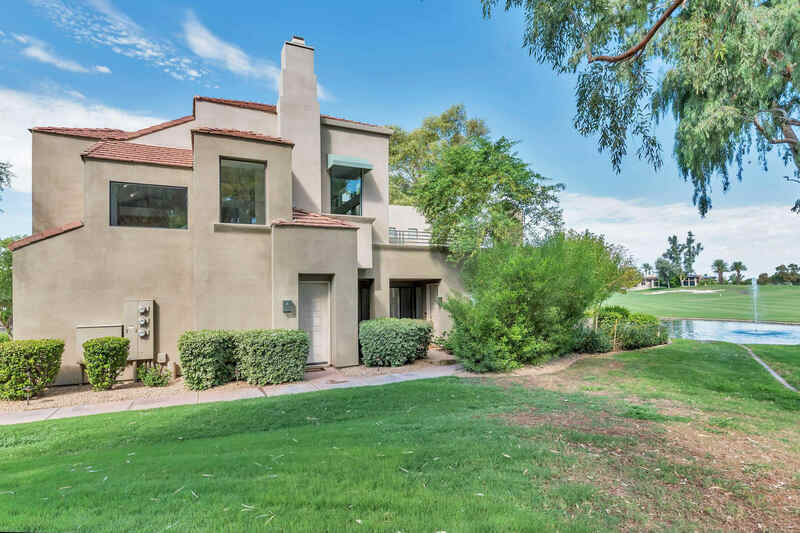 Location & golf course views! 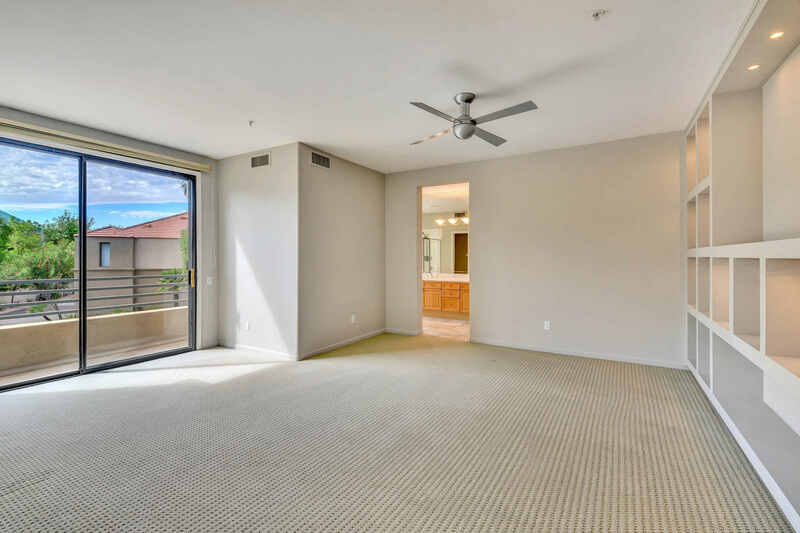 Desirable, private end-unit, light & bright open floorplan w/ soaring ceilings, fireplace, & large windows all around bringing the beautiful views to life. 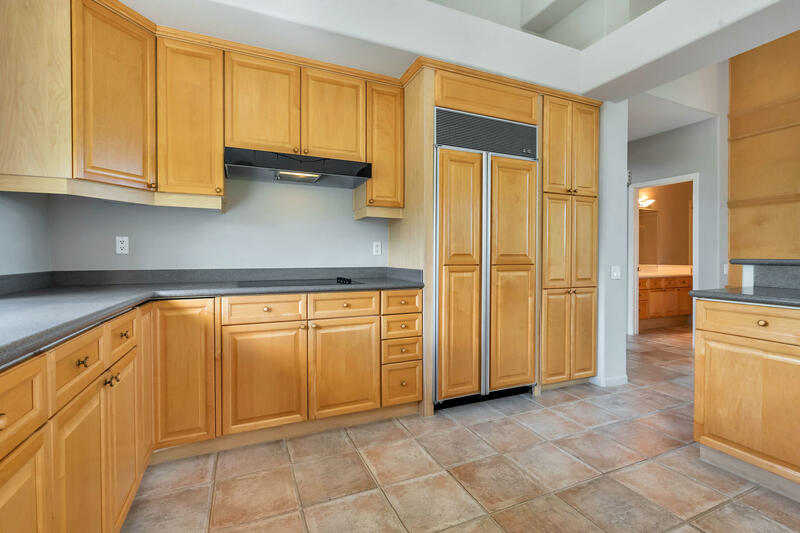 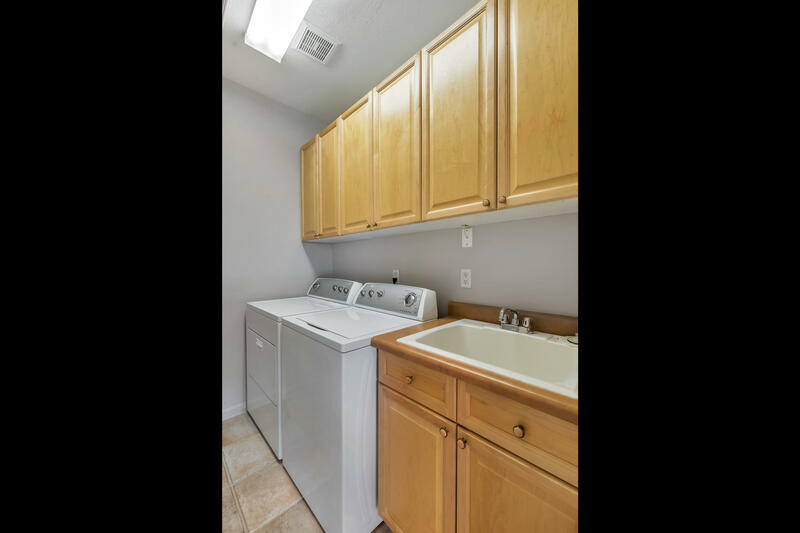 Spacious kitchen w/ Sub-Zero frig/freezer, Corian counters & plenty of cabinets. 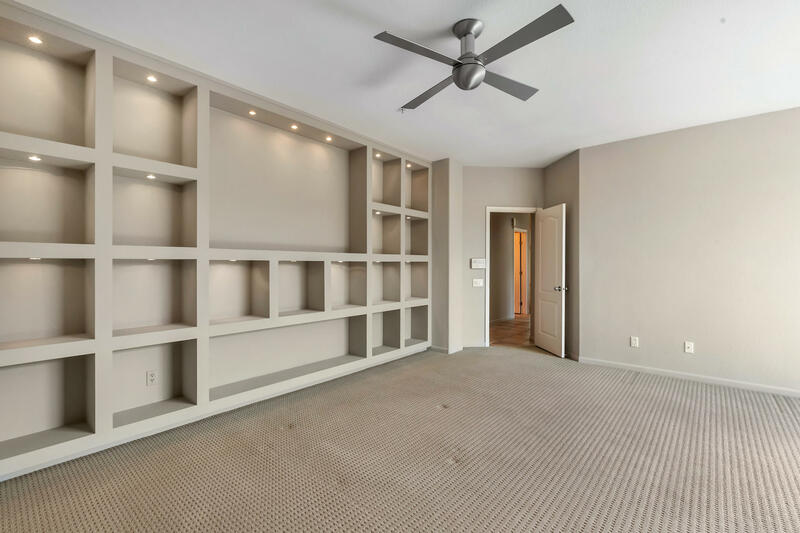 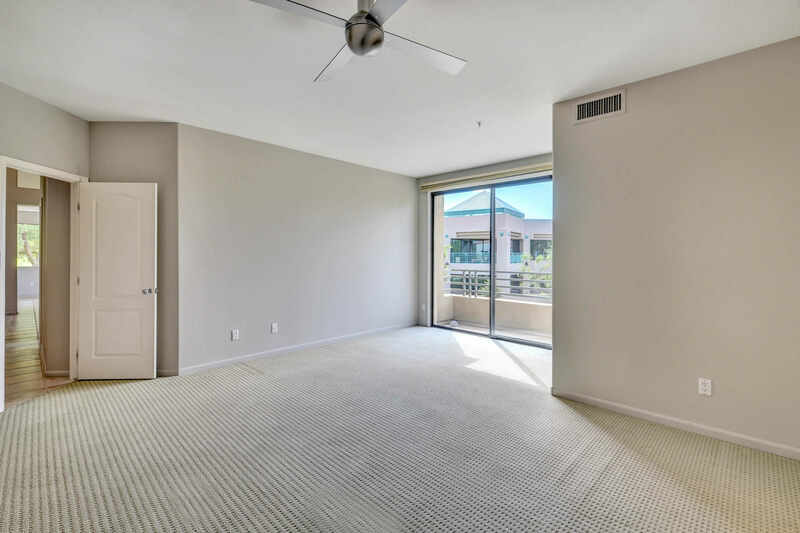 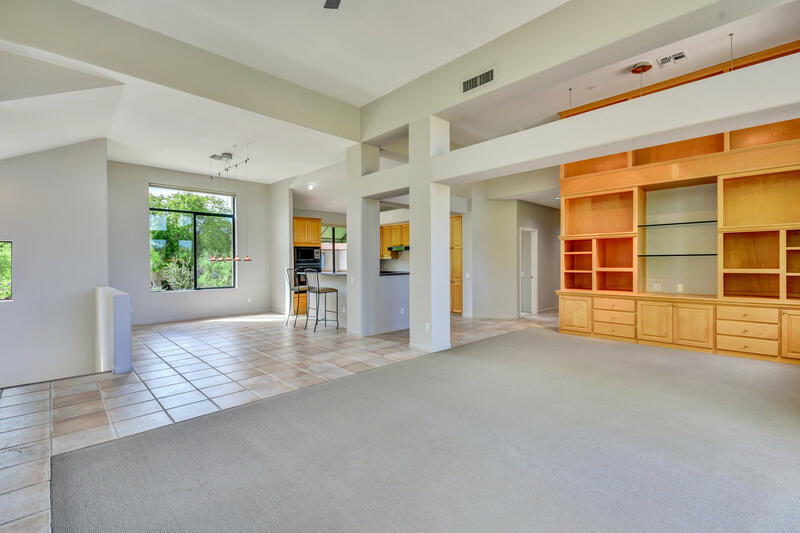 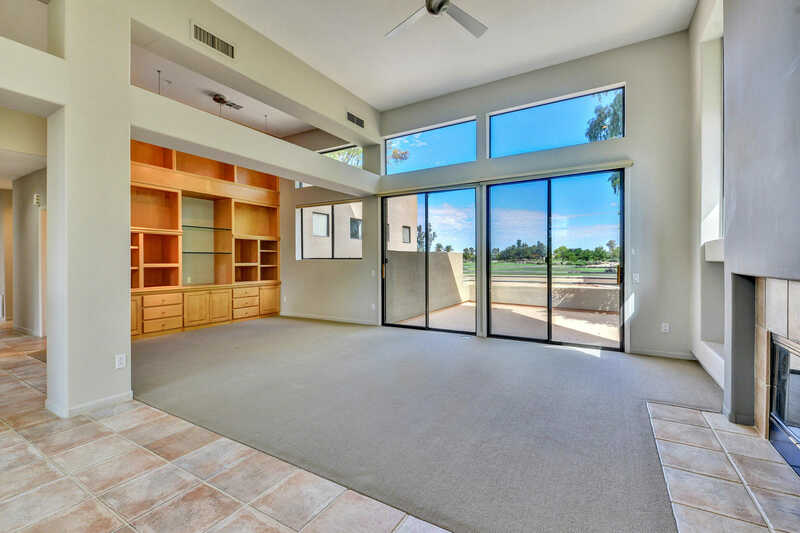 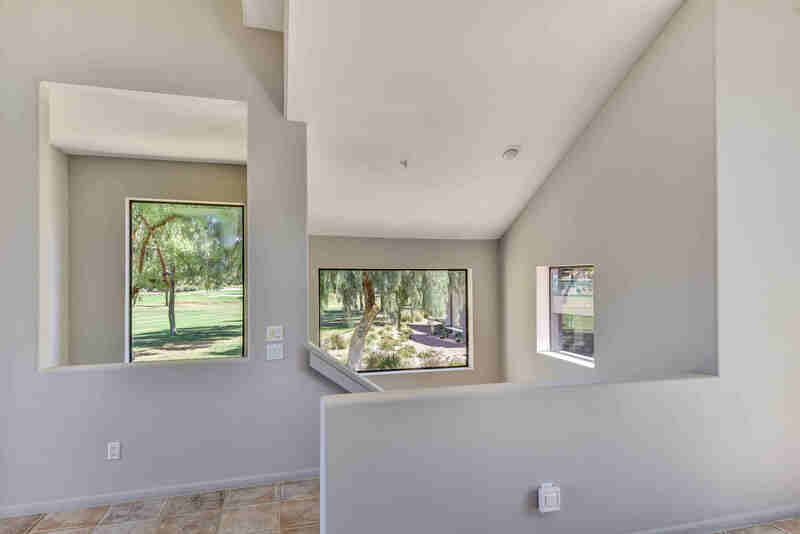 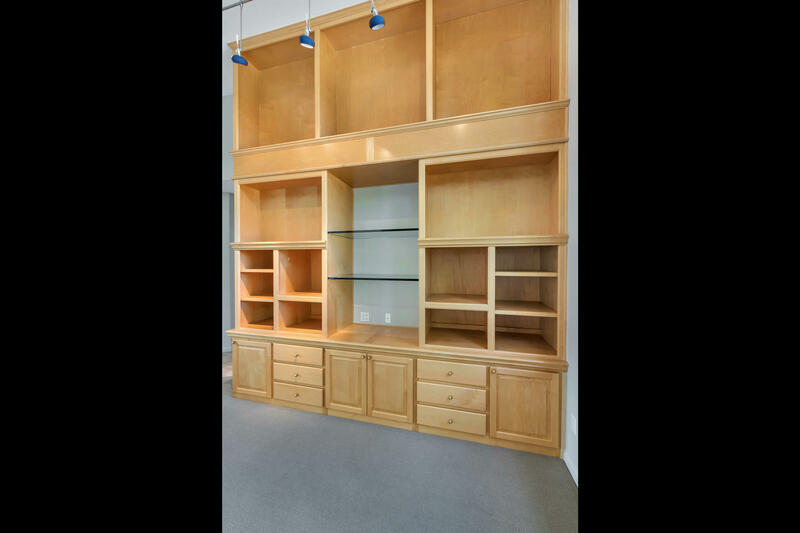 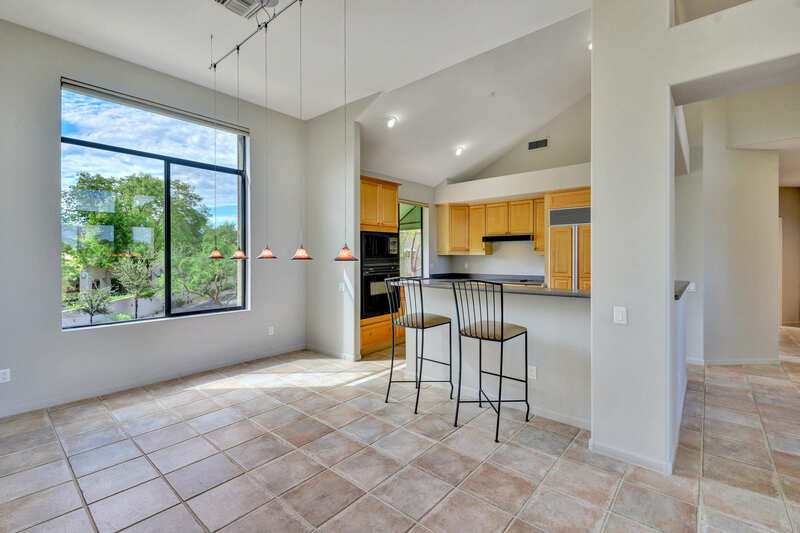 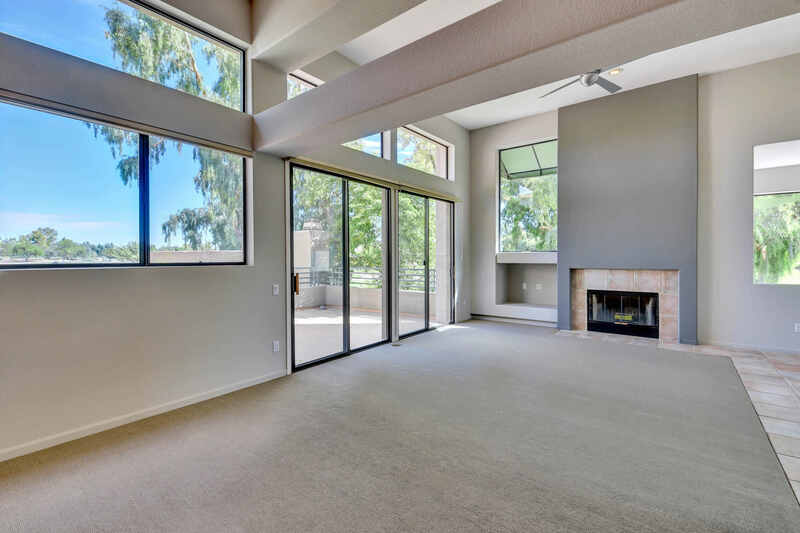 Gorgeous built-ins in great room & master for art display & storage, plus contemporary ceiling fans & lighting. 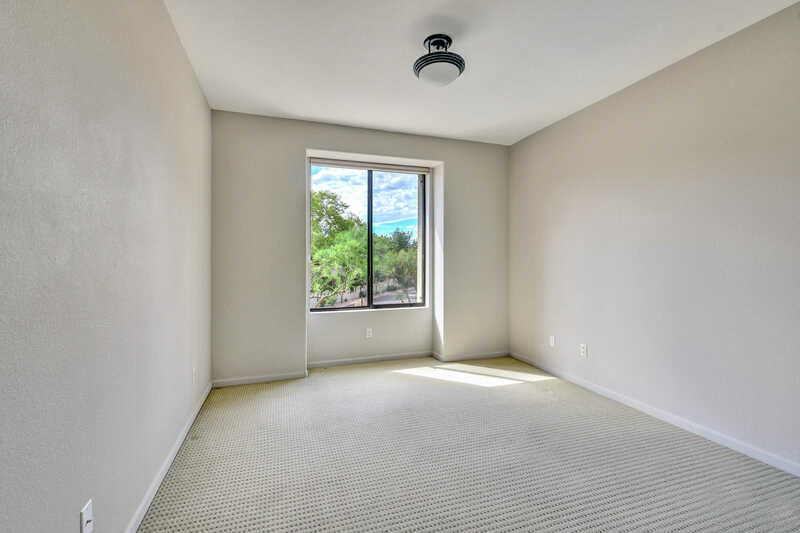 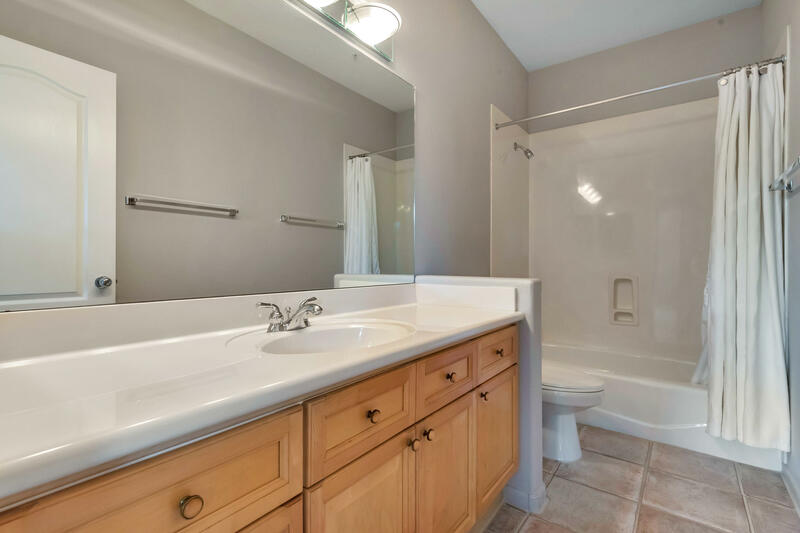 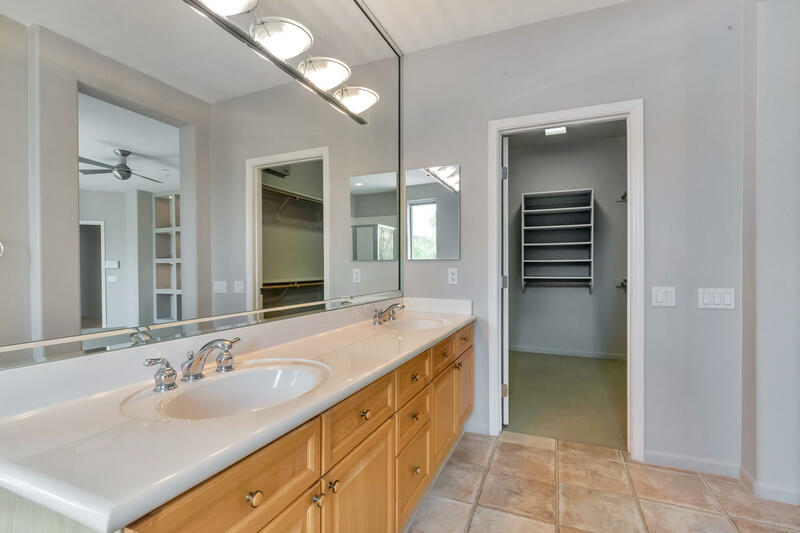 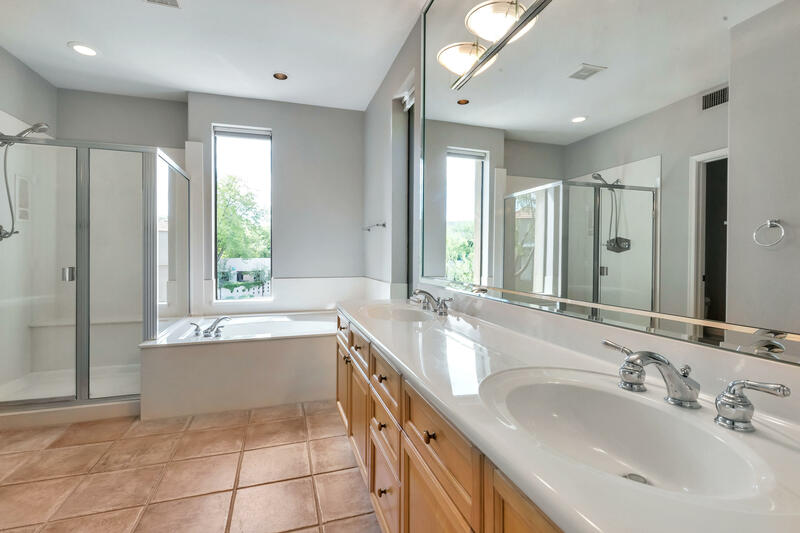 Spacious master suite features walk-in closet & master bath w/ double vanity, tub, shower, toilet room & 2 more large windows. 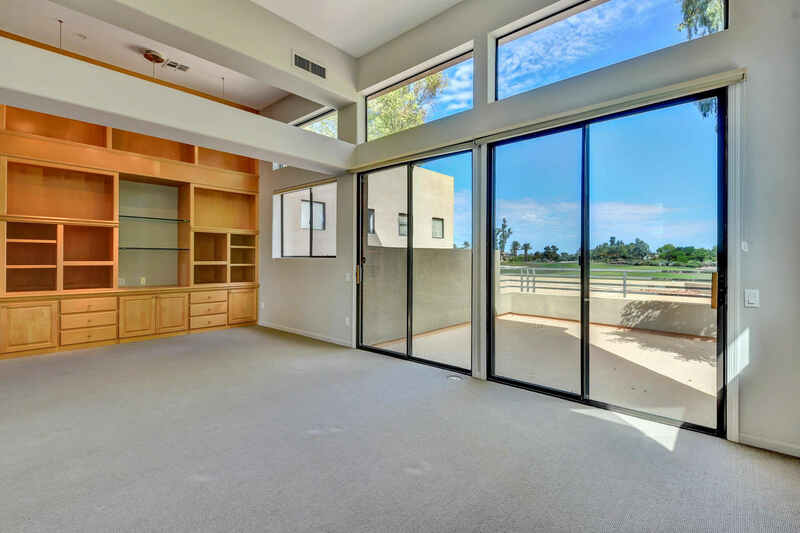 Enjoy the community pool/spa, & the Estate Club with neighborhood activities, media room, workout facility, olympic pool, spa & tennis courts. 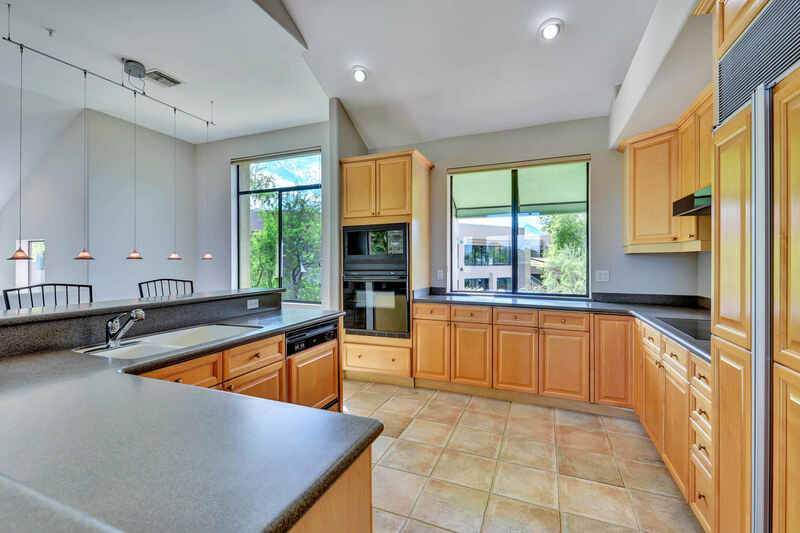 Green area with pedestrian & bike paths, Gainey Village discounts for restaurants, plus minutes from shopping, Gainey Golf Club & Hyatt Regency.